people.Illusive Utopiaexamines sixty years of propaganda performances and how they have intersected with everyday practices such as education, the mobilization of labor, the gendering of social interactions, the organization of national space, tourism, and transnational human rights. It is the first English-language study of visual culture and performing arts as they relate to the formation of North Korean national identity. "North Korea is not just a security or human rights problem (although it is those things) but a real society. This book gets us closer to understanding North Korea beyond the usual headlines, and does so in a richly detailed, well-researched, and theoretically contextualized way." 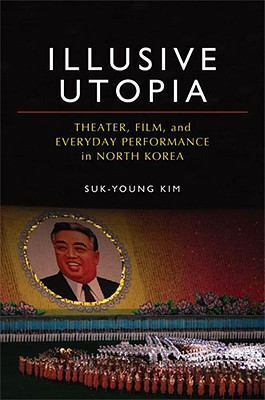 ---Charles K. Armstrong, Center for Korean Research, Columbia UniversitySuk-Young Kim is Assistant Professor in the Department of Dramatic Art at the University of California, Santa Barbara. She is the coauthor (with Kim Yong) ofLong Road Home: Testimony of a North Korean Camp Survivor.